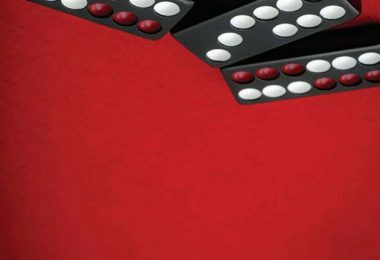 This article first appeared in the May 2017 issue of WGM. 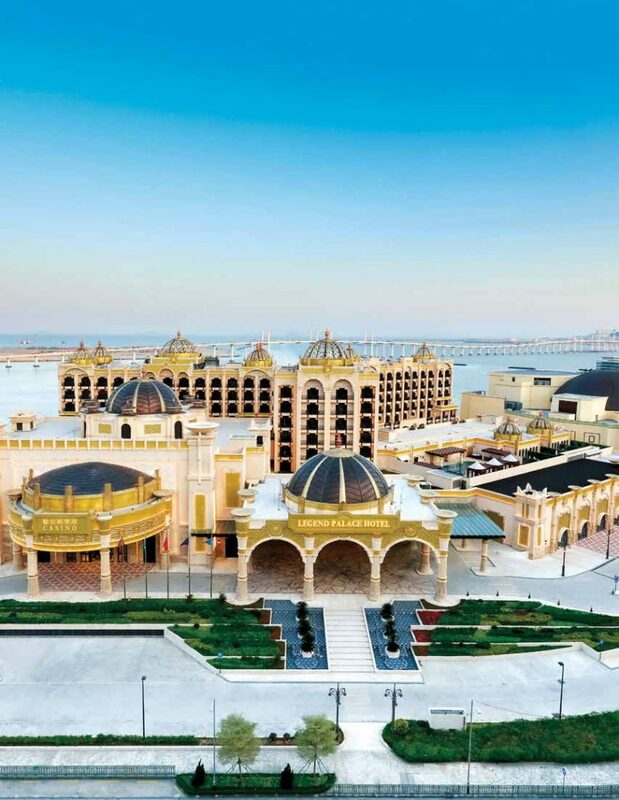 The second hotel to be opened in the Macau Fisherman’s Wharf precinct since 2015, the brand new Legend Palace provides a taste of luxury away from the frenzy of Macau’s busy tourist centres. It’s certainly not Macau’s biggest integrated resort, but some may find it her most charming. 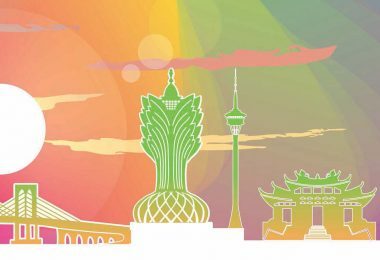 Legend Palace is the latest resort to open its doors in Asia’s gaming hub and is set to become a key attraction of the multi-million dollar redevelopment currently underway at Macau Fisherman’s Wharf. Classified as a “boutique” hotel, it boasts just 223 hotel rooms and 66 gaming tables but it is the quality of the surrounds that sets it apart from the crowd. Inspired by 18th century Monte Carlo, the architecture is eye-catching to say the least with incredibly detailed motifs adorning every wall and carefully crafted archways welcoming guests through various sections of the property. The hotel lobby is particularly impressive. Bright and airy, its feature piece is a giant, round rug upon which sit four small groups of classically upholstered chairs and a large table adorned with fresh flowers. Above, it’s hard not to marvel at the intricate glass dome from which a crystal chandelier lights up the room. A similar theme radiates throughout the property. Walk down any of the hotel’s many corridors and you’ll be taken aback by the incredible attention to detail. From the collection of black and white photos of the Macau Grand Prix – the world famous Guia track runs straight past Legend Palace’s doors each November – to the finely formed cornices, it very much reflects Macau’s Monte Carlo-like reputation. 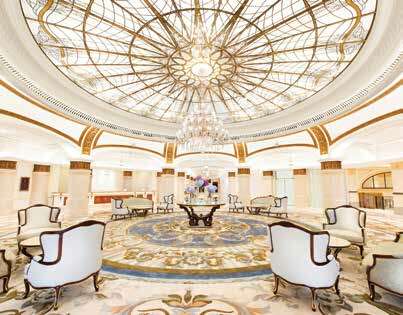 “Macau is known as the ‘Monte Carlo of the Orient’ and the five-star deluxe Legend Palace is modeled after architectural styles of 18th century Monte Carlo,” said co- Chairman, Executive Director and CEO of Macau Legend Development, David Chow, at the resort’s recent opening. Among Legend Palace’s many standout features, arguably the most impressive is the main gaming floor itself. Set at the foot of a huge marble staircase stretching high to the levels above, its well planned layout sees three rows of gaming tables running the length of the room with stunning Monte Carlo-inspired glass signs above each section providing guests a quick and easy guide to their game of choice. 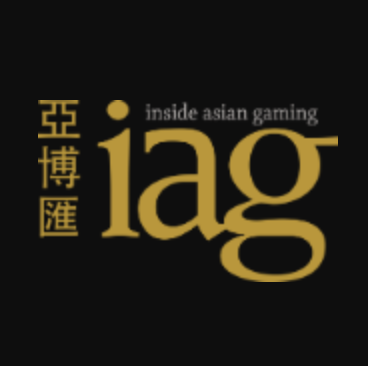 This is also one of the few Macau casinos to offer Fantan, the ancient Chinese game whereby players bet on the number of buttons revealed by the croupier, between one and four. 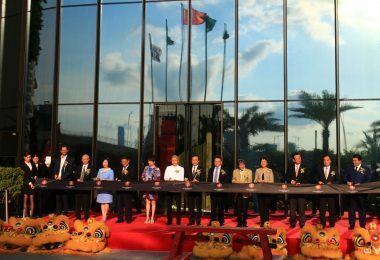 Macau Legend was granted 15 brand new gaming tables by the Macau government upon its opening, taking the total number of tables property-wide to 66. 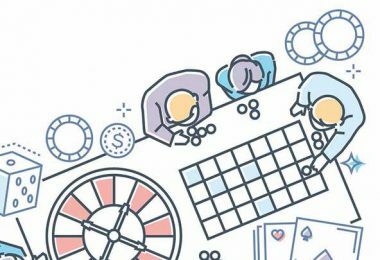 Only 11 of these have been allocated to the impressive private gaming rooms located upstairs, leaving 55 for the main gaming floor which boasts a pleasant buzz of action without the sometimes chaotic scenes that can be seen at some of Macau’s larger, busier casinos. If anything, Legend Palace is all about providing a lifestyle alternative for its guests. 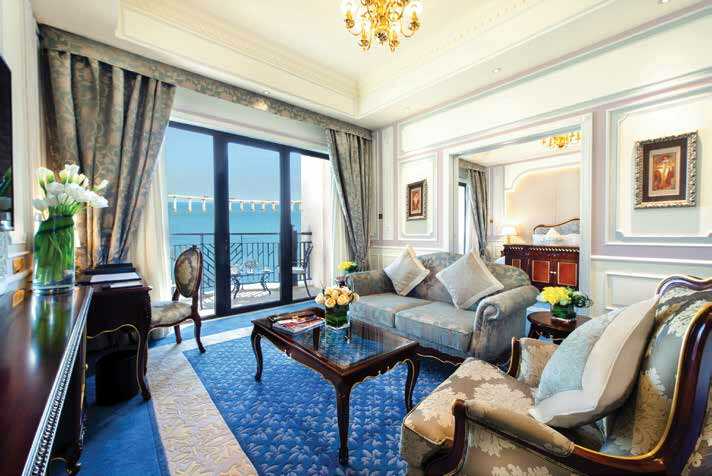 Located right on the waterfront of Macau’s Outer Harbour, many of the hotel’s rooms open out onto balconies providing spectacular views of the harbor, Macau Ferry Terminal and the Friendship Bridge. 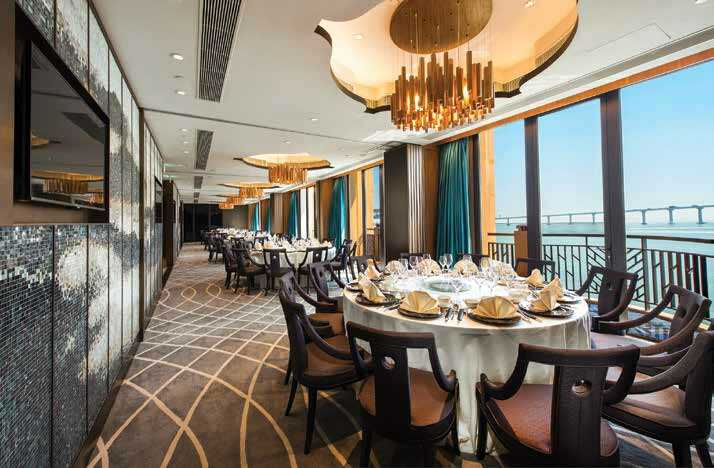 Similar views can be enjoyed from signature Cantonese fine dining restaurant The Grand Palace and most notably bistro Brasserie de Paris, which boasts one of Macau’s very few open air, waterfront dining balconies. When the weather is right it may very well be the city’s most romantic location. With the entire Fisherman’s Wharf precinct – which stretches for about a kilometer – scheduled for redevelopment, the long-term hope is that it can become a tourist hub in its own right. As Mr Chow explains, “The Macau Fisherman’s Wharf redevelopment project is a commitment by the company to promote the development of tourism in Macau. “We are creating a new leisure area relieving some of the pressure felt in the city center and balancing the diversified development of the peninsula. “In addition to the new hotel, we shall … continue to upgrade the visual effect to the newly completed canopy for an enhanced open-air shopping, dining and entertainment experience. The fully realized dream may be some way off, but theunique Legend Palace is an impressive step in the journey.